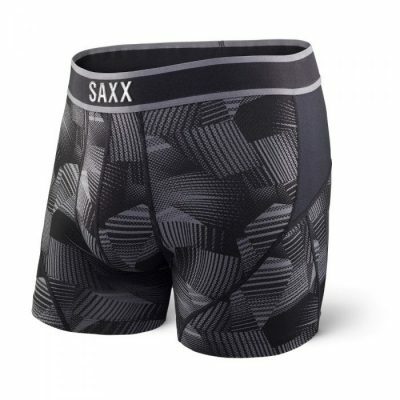 “Life Changing Underwear” is Saxx’ motto, which is a bold and rather thought provoking statement. 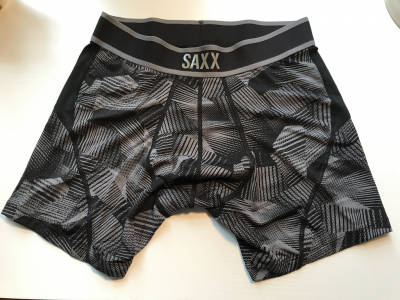 It may not be talked about often, but underwear is a piece of gear that [most] people don’t leave home without. 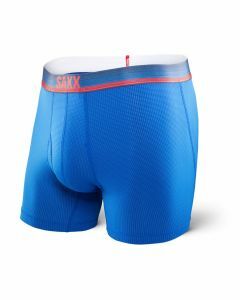 I’ll be taking the next few months to test and give my thoughts and impressions on the Kinetic Boxer. Click here for my initial thoughts. Tested tough is Columbia’s slogan, I can say after 240 miles of running, hiking and backpacking that the new Performance Stretch Boxer Briefs are tough. They show no wear, and remain super comfortable. The only nitpick is that they get funky when wearing them for multiple days. Read on for my final update.